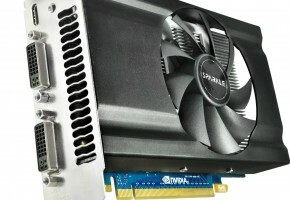 NVIDIA is slowly preparing their GeForce GTX 560 SE for release. 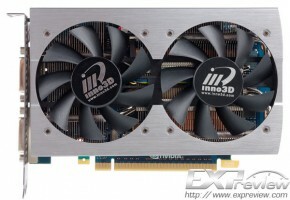 Card is said to be a response to AMDs Radeon 7700 series. We informed a week ago about this card, and it took only this time for first benchmark to surface. 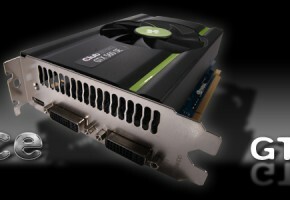 NVIDIA GeForce GTX 560 SE is a fourth variant of GeForce GTX 560. In comparison to previous models it offers 288 shader processors with 48 texture and 32 raster operating units. 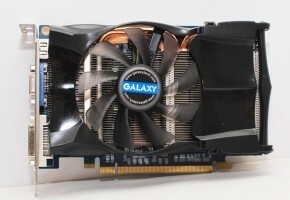 Card is based on GF114 gpu. It is equipped with 1GB GDDR5 memory which is running at 192-bit interface. Core clock is set to 776 MHz, while memory is clocked at 952 MHz (3800 MHz effective). 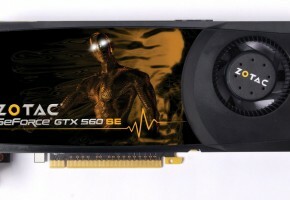 For more detailed specification and comparison to previous GTX 560 variants go here. Card reached 15549 points in 3DMark Vantage in Performance preset, which is 239 more than Radeon HD 7770. In 3DMark 11 GTX 560 SE is slower in both presets (Performance and Extreme) than Radeon. 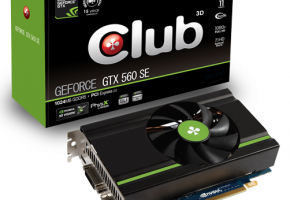 GeForce is better in Stone Giant tech demo, but it is slower in Heaven Unigine benchmark. 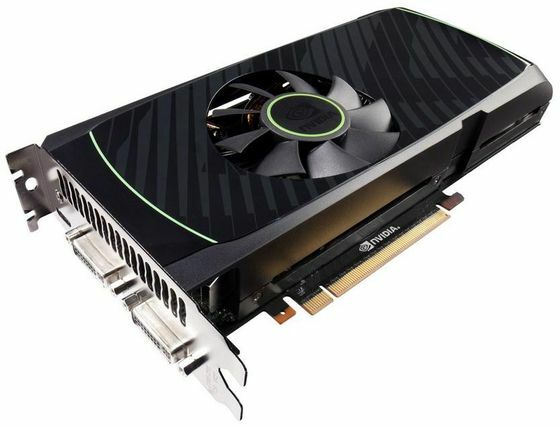 GeForce GTX 560 will be available for $149, which $10 less than Radeon HD 7770.